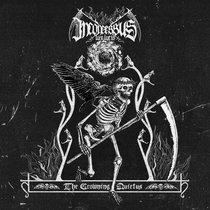 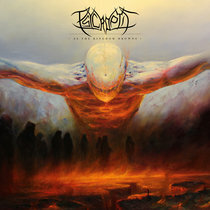 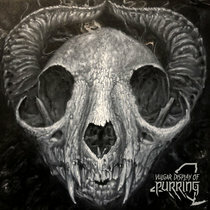 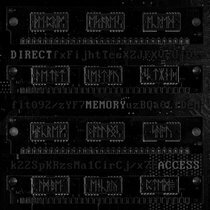 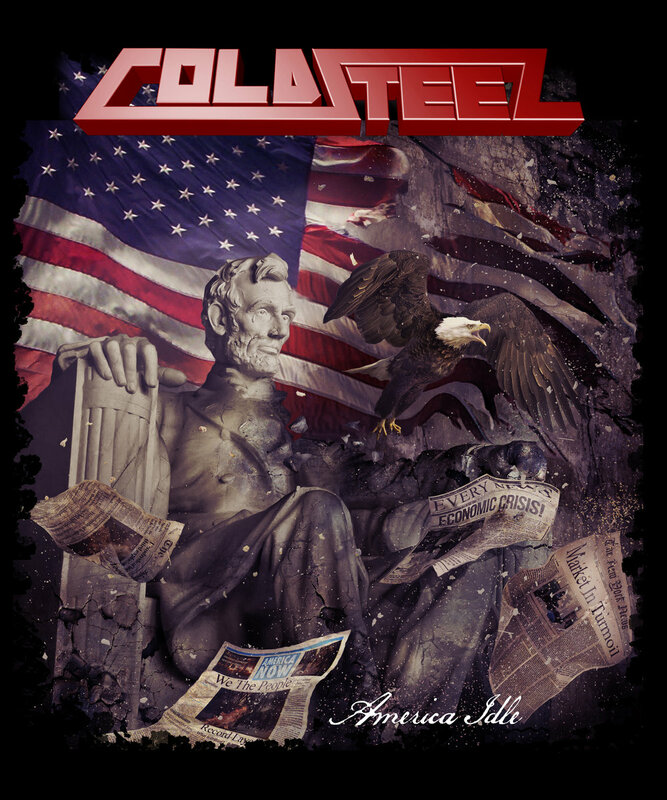 Includes unlimited streaming of America Idle via the free Bandcamp app, plus high-quality download in MP3, FLAC and more. 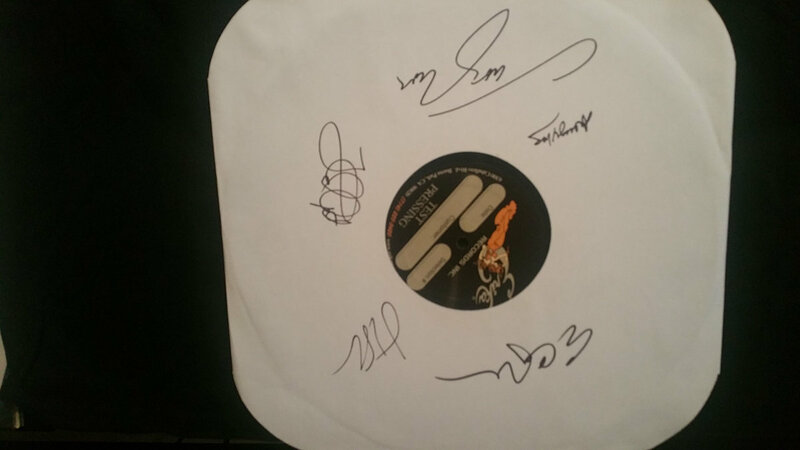 America Idle 12" LP Vinyl (Test Pressing) - Autographed and Limited! 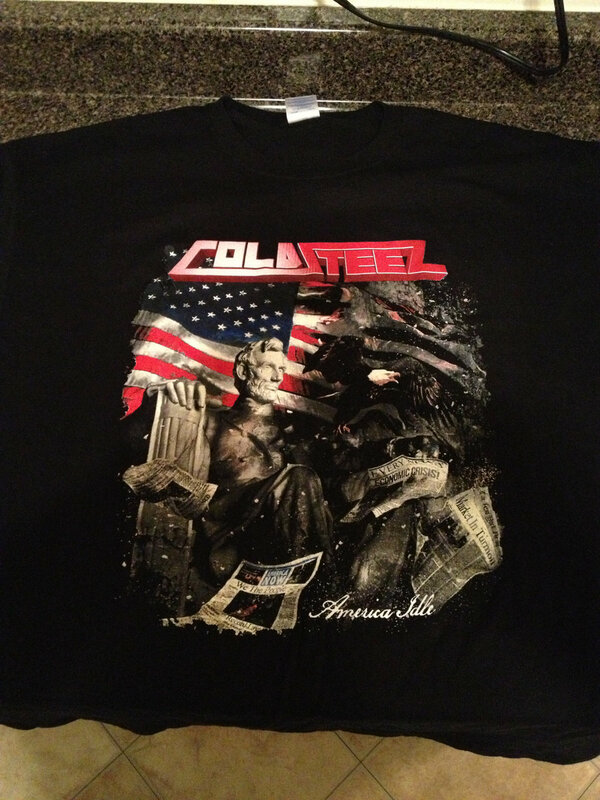 2 Sided T-Shirt lists tour dates on the back. 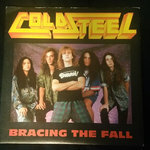 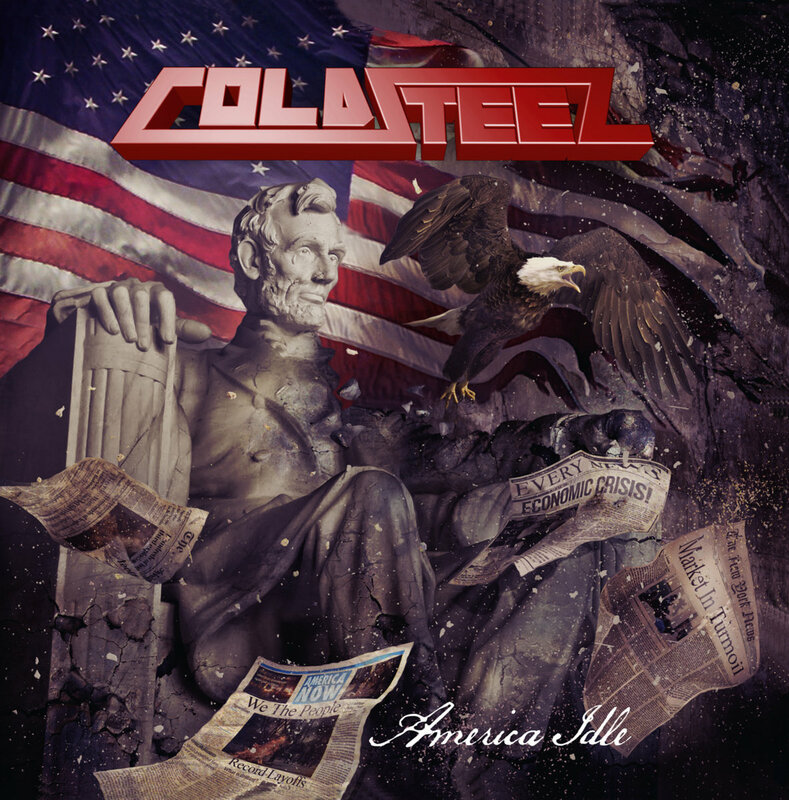 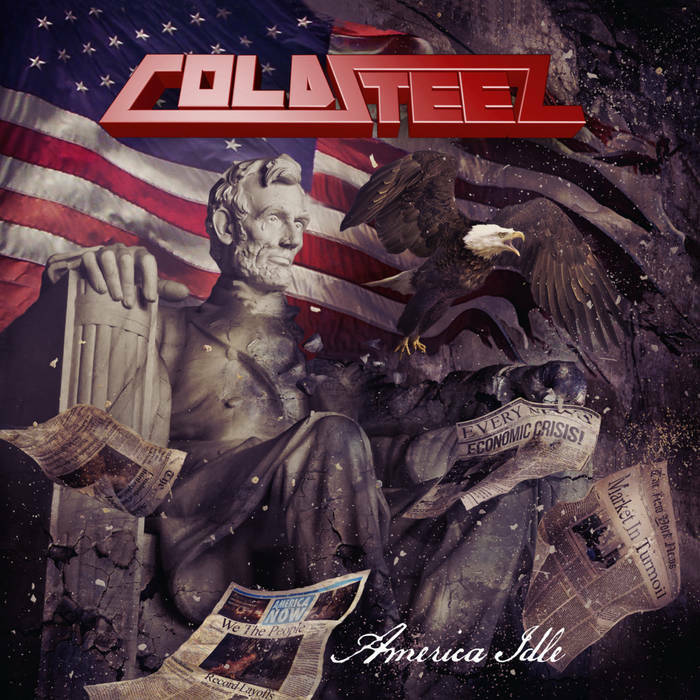 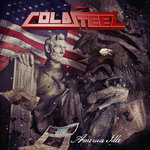 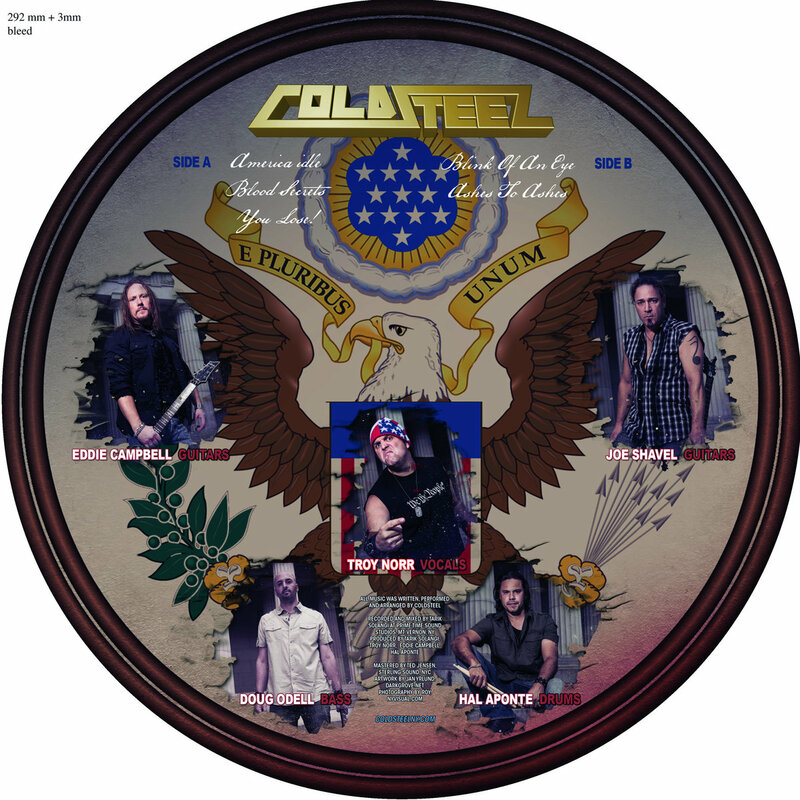 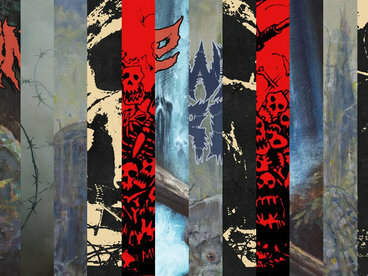 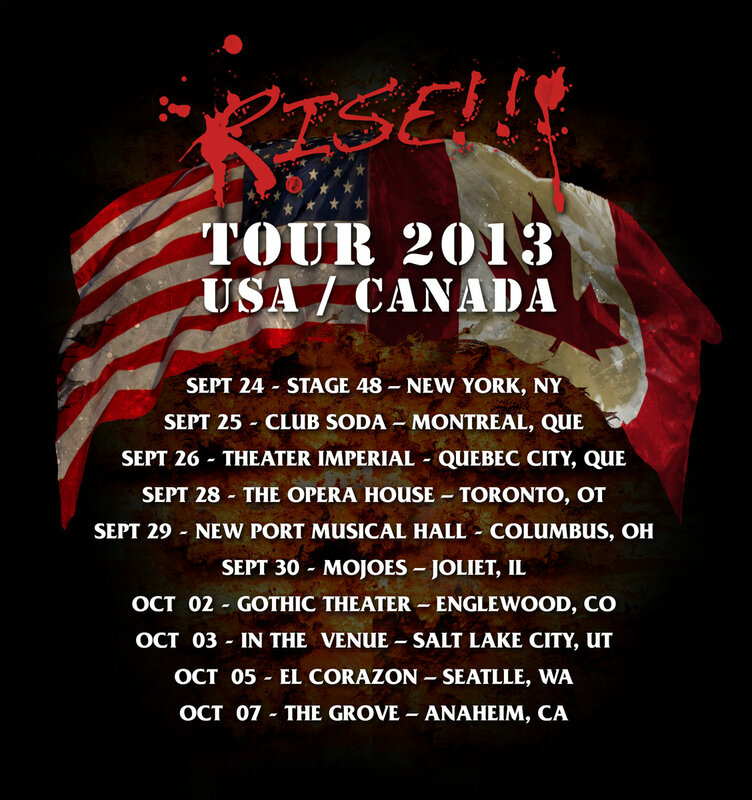 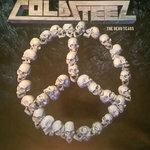 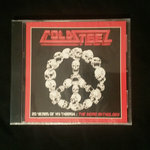 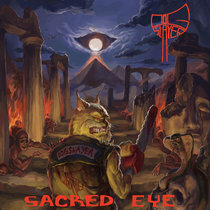 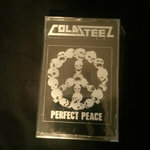 "America Idle" breaks the 20 year hiatus of NY underground thrash metal band Coldsteel. 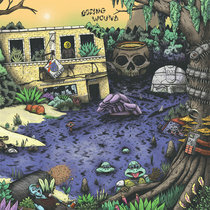 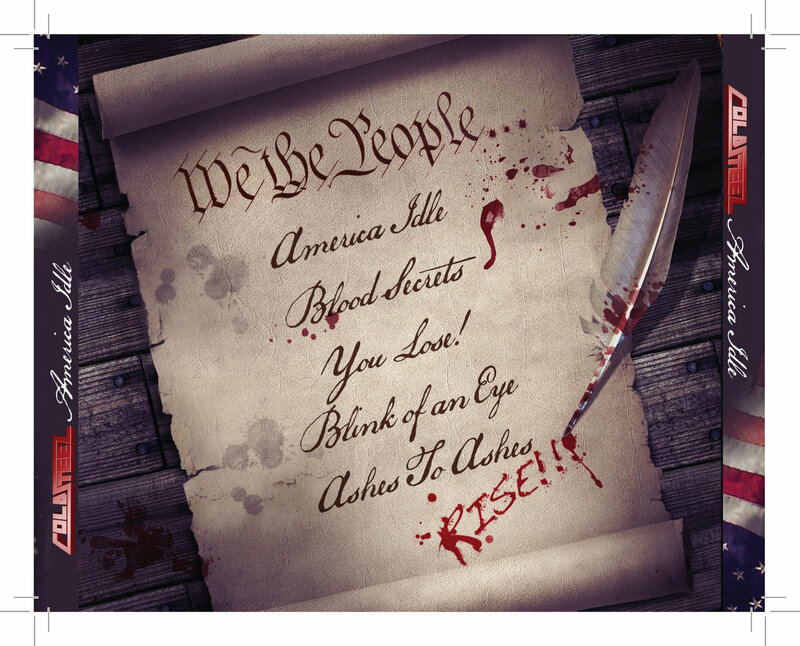 "Idle" fervidly expresses current societal anxiety and proclaims an anthem to rouse the unbreakable spirit of America.